As my son refers to them …”The Princess & The Long Tall Guy” are officially married, Eleck, has LOVED watching as their photos have unfolded on the computer, I hope you enjoy them as much as he has! You can view and order all their wedding photos here! Congratulations again Jake & Morgan! Salena - Beautiful portrait!! !….wish you could see more of them!!! June 11, 2011 was a very busy day, with two weddings and a Cowboys for Cancer Research Calendar Session! 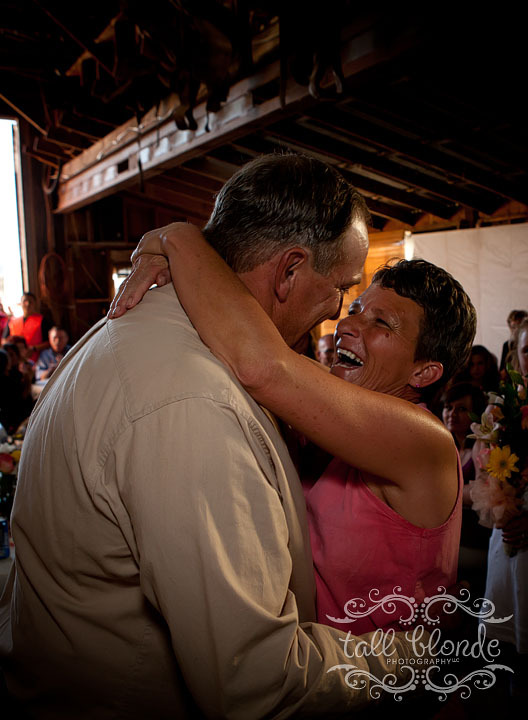 I enjoyed each of the events, especially Velma & Buster’s barn wedding that was the perfect end to the day! Â Awesome couple, great food, good music and lots of dancing… just perfect! Â You can see more of your photosÂ here... Â Again, Congratulations and lots of Love! 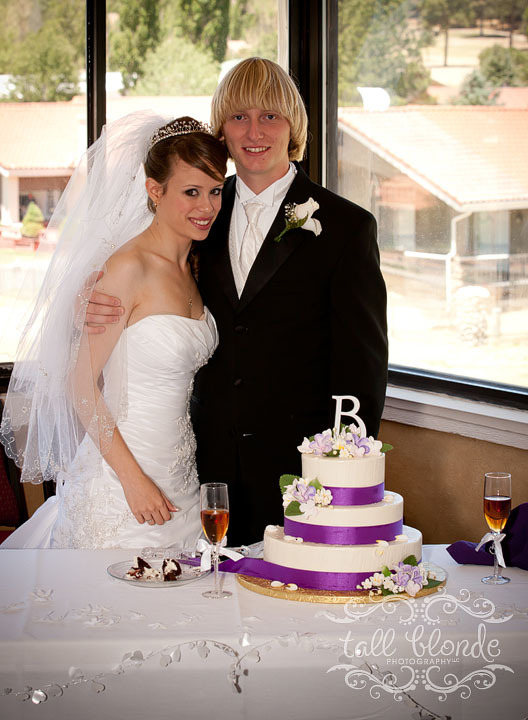 Brandon and Mary had a quiet ceremony at Cree Meadows Country Club on June 11, 2011! Â I was so glad I had the opportunity to capture some memories for them! Â You can order and view their wedding photos here! Congratulations and God’s Blessings to you, Mary & Brandon! Who knew that such a beautiful place existed near T or C, NM, the Turtleback Mountain Resort was the perfect setting for Alanna and Benjie’s vow renewal and wedding celebration! Congratulations to you both and thank you again Benjie for serving our country! You can order your Curry County Ranch Rodeo Photos HERE! Â Pay via check or paypal and I will ship the photos directly to you upon receipt of payment. Hailie - my son was in mutton busting and i was wondering how i view the pictures from that event?